Vincent Harris is CEO of Harris Media, digital public affairs firm based in Austin, Texas. 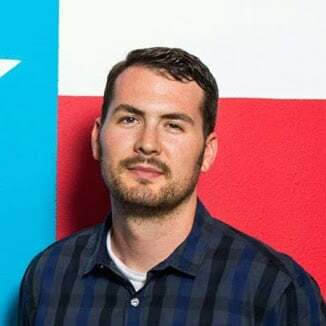 He has worked on the digital side of presidential campaigns for Texas Gov. Rick Perry, former U.S. Speaker of the House Newt Gingrich and Kentucky Sen. Rand Paul. 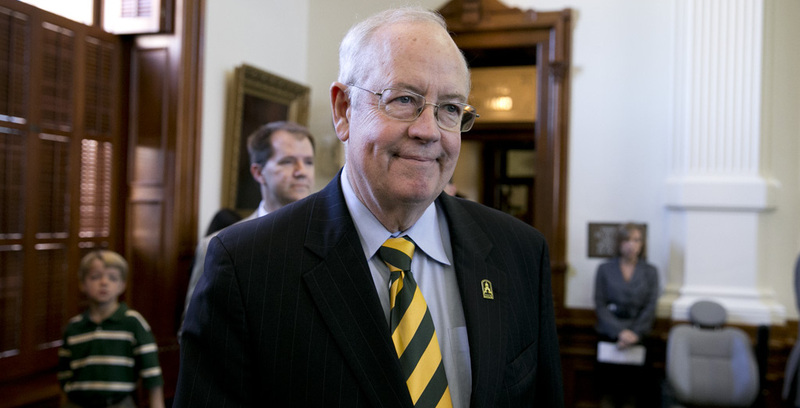 After a barrage of negative press and finger-pointing — and with little institutional pushback — the Baylor Board of Regents appear to have taken a page right out of Leviticus as rumors swirl about efforts to remove Kenneth Starr as president.